Episode Three - We are but leaf on a wind... you know the rest. Can this beaten up ship keep floatin'...? 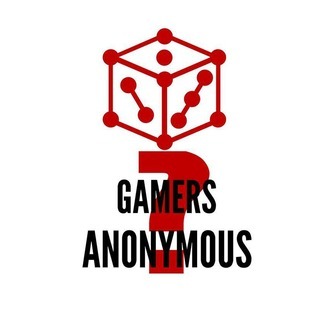 Today on Gamers Anonymous, Dave brings his own rag tag crew together to review the Firefly Board Game and discuss the cult series that is Firefly. As the tag line says on the box, "Find a crew, find a job, keep flying." 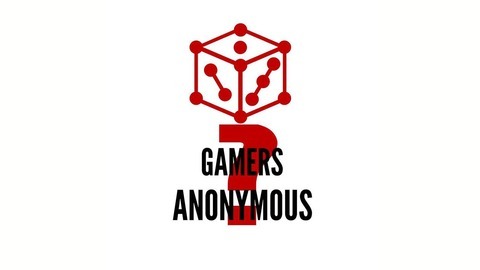 Can Dave's special guests Brandy and Jeremy keep this ship that is Gamers Anonymous flying?